From Downtown Jacksonville, follow the St. Johns River west and get ready to escape to the good life. 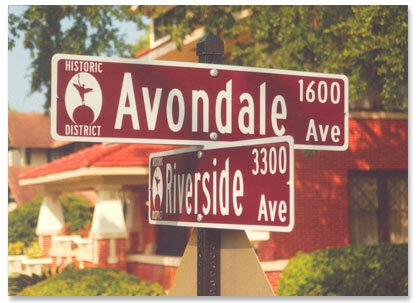 Riverside/Avondale is the largest National Historic District in the U.S. and conveniently located to downtown, Everbank Stadium, Baseball Grounds of Jacksonville and theTimes-Union Center for the Perfoming Arts, Naval Air Station (NAS) Jacksonville. The Five Points area of Riverside/Avondale is one of Jacksonville's most pedestrian-friendly neighborhoods and includes a several condo developments offering everything from riverfront to loft-style living above retail space. Condos and apartments in the area are within walking distance of the trendy shops and eateries in the Five Points area and two of the city's best parks, Memorial Park and Riverside Park. Either park is great for a Sunday afternoon pickup game of football, flying a kite or an old-fashioned picnic on the grass. Visit the Riverside Arts Market on Saturdays, tucked under the bridge on Riverside Avenue, and enjoy a local band, a variety of artists, and taste of the cuisine. It is great entertainment in a relaxed atmosphere. 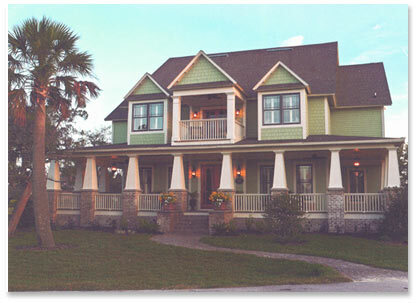 Then head over to the Cummer Museum of Art and Gardens located along the beautiful St. Johns River. The Shoppes of Avondale offer a variety of fine foods, art galleries, luxury jewelry, unique shopping, and the connected real estate company of Berkshire Hathaway HomeServices Florida Network Realty.